As Christians, we know that the Bible is more than merely an ancient book with ethical instructions. Knowing that, how should we read and understand the Bible? 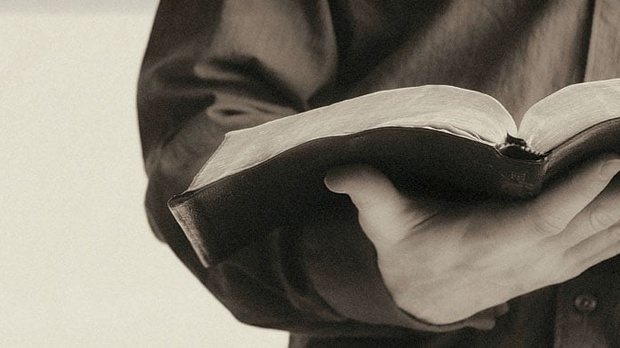 What does it mean to read the Bible literally? In this message, Dr. Sproul explains that the only way to interpret the Bible is by “Literal Interpretation,” and then looks at what this approach means.